Berries can cause it. So can coffee and wine. In fact, even age can contribute to a discolored, dull smile. But no matter what has caused your smile to lose its luster, your Mill Creek dentist can help get your smile it’s very best for your special day. No matter what you think your smile needs, I’d like to recommend a visit to my Mill Creek dental office. Whether we use professional teeth whitening, veneers, or tooth bonding, we can work with you to transform your smile from dull to dazzling in time for you to put on that white dress and smile big for all your picture-perfect moments. So if you’re looking to get stunning results without the headache of trial and error (and sometimes pain!) associated with over-the-counter options, schedule an appointment at my Mill Creek dental office today. 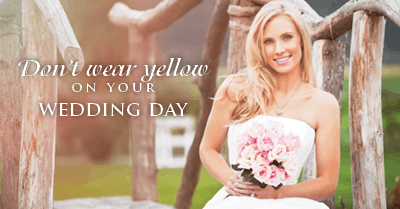 We’ll determine the best solution for you and get your smile wedding ready!